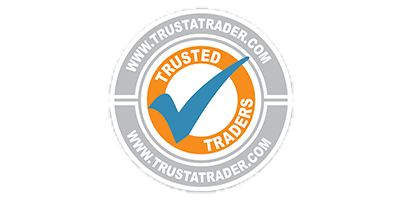 Get a FREE estimate & professional advice by calling: 01582 529 184 today ! 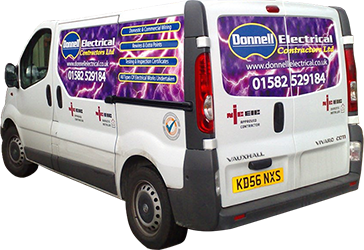 Donnell Electrical Contractors Limited are highly recommended electrical contractors who are fully qualified and certified in the appropriate areas. 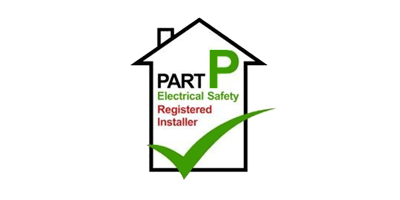 NIC EIC registration as approved contractors & domestic installers as well as part “P” electrical safety. 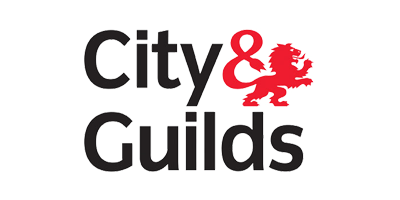 Whilst having the skills and expertise to cover everything from an extra socket to a full commercial rewire. Need an electrician? Then look no further. 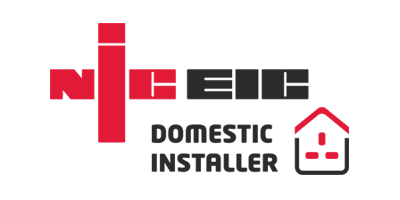 We are your local professional, reliable and friendly electricians. 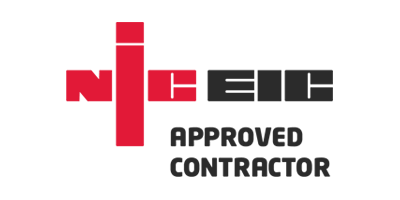 Don't hesitate to contact us today.